1. 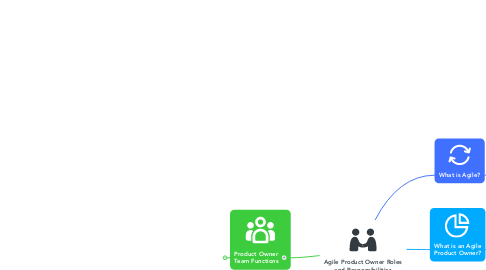 What is an Agile Product Owner? 1.1. A member of a scrum team. 1.2. A single person, representative of all stakeholders for the project.